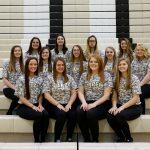 Girls Tennis is at Frankton – 4:30 (Scrimmage) Track is at Frankton – 5:00 Softball vs Scecina – 5:30 Tonight’s Baseball game has been moved to Shenandoah – 5:30 Go Bulldogs! Bulldogs fall to 1-1 on the season after losing to Frankton. The Bulldogs were led by freshman Taylor Williams at the plate who went 2-3. Addie Bailey also had a big night at the plate going 2-4 with 2 doubles. Freshman Ashlynn Allman went 1-3 with her first home run of the season. 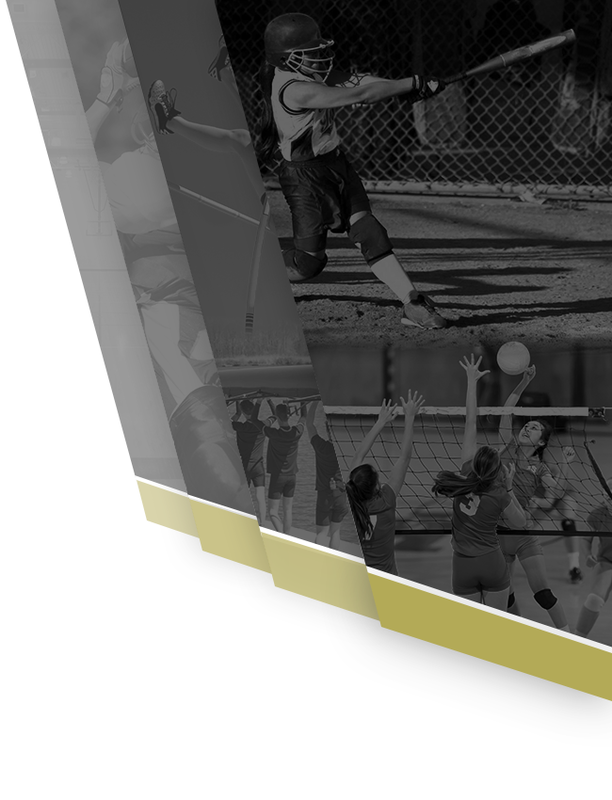 Events for tonight: Softball at Frankton – 5:00. 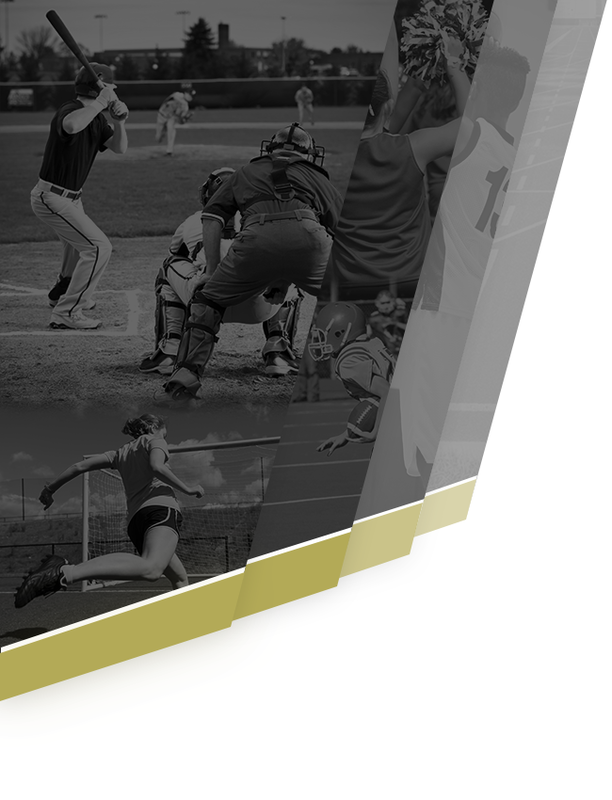 JV Baseball vs Guerin Catholic – Canceled. Good Luck Bulldogs! Baseball will be playing at Sheridan tonight at 5:00 pm. Bulldogs News · Mar 22 Ryne Wheeler commits to Anderson University! 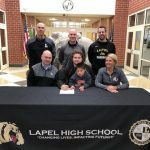 Congratulations to Lapel High School Senior, Ryne Wheeler, on his commitment to further his baseball career at Anderson University in Anderson, Indiana!